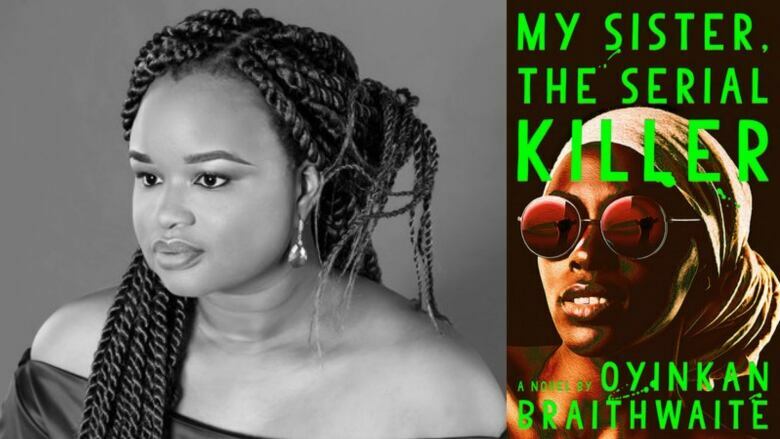 Braithwaite's debut novel is about a woman named Korede and her younger sister Ayoola, who has an unfortunate habit of murdering her boyfriends. The author joins Tom Power to tell us more about her very dark, but funny new book. Oyinkan Braithwaite is a writer who's fascinated with the idea of unconditional love. Her debut novel My Sister, The Serial Killer is about a woman named Korede and her younger sister Ayoola, who has an unfortunate habit of murdering her boyfriends. Every time Ayoola takes another life, Korede is there to clean things up. It's a very dark, but funny story that's already been optioned for a film by the producers of Baby Driver. Braithwaite joins Tom Power from Lagos, Nigeria to talk about her new book.